Before packing for my trip to Quebec to stay in their ice hotel, I did a bit (or a lot) of research on what to wear. 20 degrees Fahrenheit is the highest temperature you will be lucky to see during their winter months, so you must have the proper gear. Below are a few of the items I picked up before my trip. My Triple F.A.T. Goose Parka kept me warm while ice fishing. If you need a jacket that will keep the cold air out, this is the one. The Triple F.A.T. Goose Hesselberg Parka is insulated with premium white goose down, providing the warmth and comfort you’ll need in wintery tempertures. Both the hood and its lined coyote fur is easily detachable. Additionally, the outer layer is coated with Teflon Shield + Fabric Protector, allowing for the jacket to breath while repelling water away. Whatever you do, do not, I repeat, DO NOT, wear cotton socks. 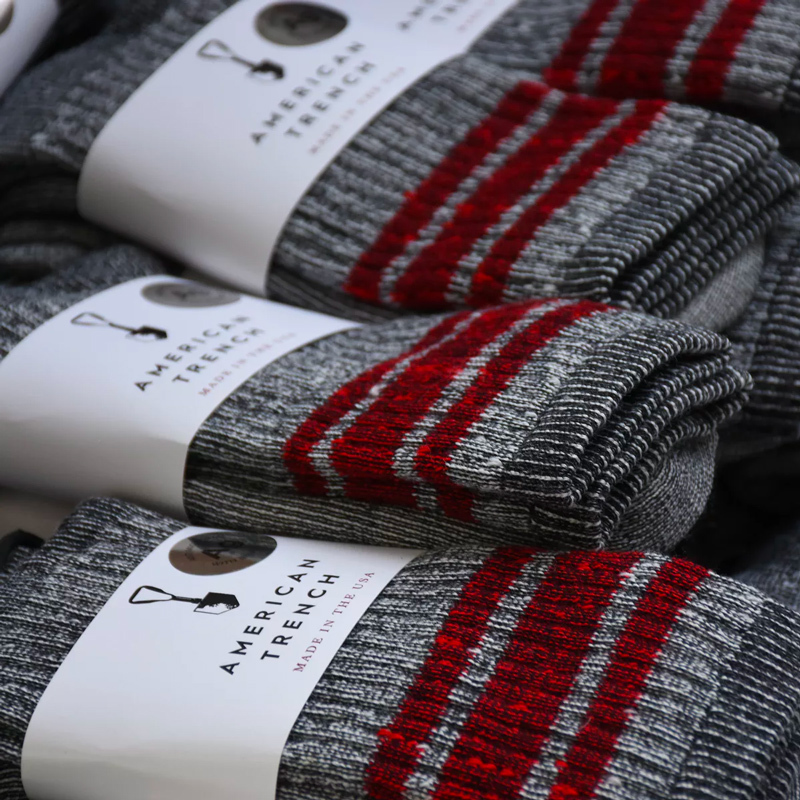 Cotton absorbs and maintains moisture, so you won’t have dry, cozy feet for long. 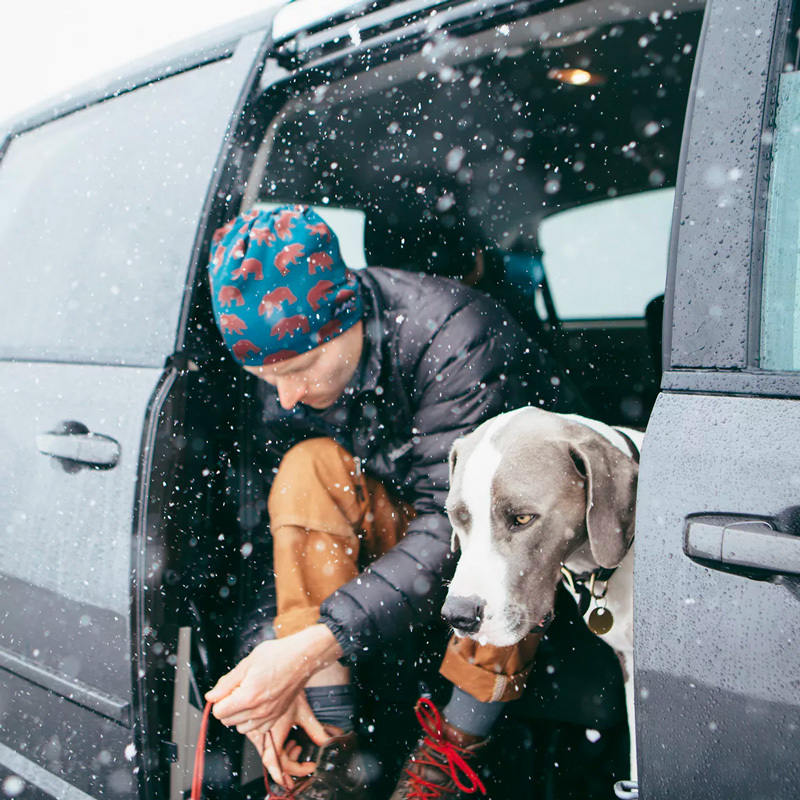 Wool socks will keep your feet warm and dry throughout the day, so you can focus on what’s important, like snow tubing, ice hotel adventures, and dogsledding. The key to surviving arctic temperatures is wearing moisture wicking layers, so thermals are key. They’re your first line of defense when battling the cold by absorbing moisture which would result in sweat. I packed 3 sets (top and bottoms) with me to Quebec, which was more than enough to get me through a week. These should be a no-brainer, however I should mention that not just any pair of gloves or hat will do. Make sure you get a hat that will keep your head and ears toasty warm. Similar to your feet, your head and hands have a huge influence on how your overall body feels, so keeping them warm will assure the rest of you stays comfortable. I like a good fleece beanie for my head and heavy-dutry, waterproof gloves for my hands. These are especially good if you plan on doing any sort of extracurricular outdoor activities like dogsledding or snowmobiling.